I apologize. I made a mistake – Amy Schimler-Stafford was scheduled for Saturday, but I messed up on the date. Rather than wait until next Saturday, I thought I would schedule it for today. Target, Crate and Barrel, Land of Nod, Papyrus, Simon and Schuster, Harper Collins, Oxford University Press, American Greetings, Hallmark, C.R. 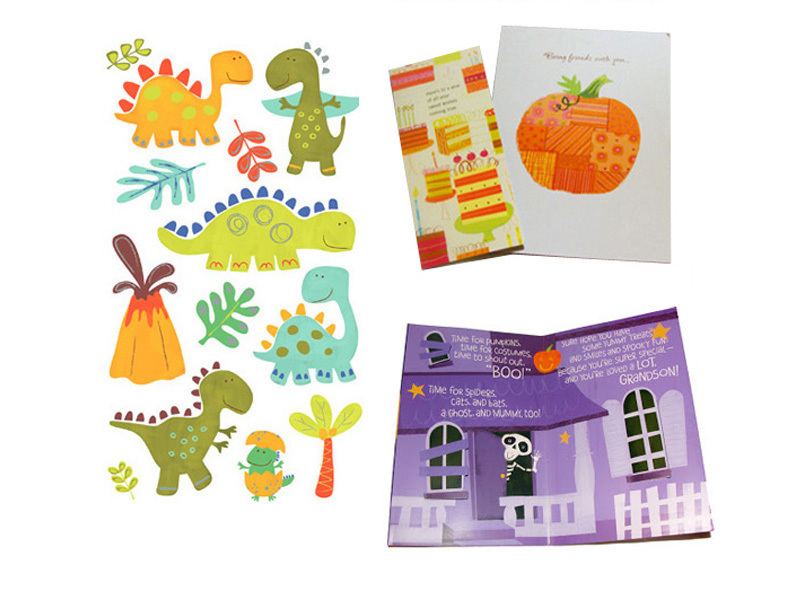 Gibson, Baby Gap, Graco, Eerdman’s Books for Young Readers, Ladybird Books, Robert Kaufman fabrics, Oopsy Daisy, Scholastic, Unicef, Pottery Barn for Kids, Crocodile Creek, Highlights for Children, Cricket Magazine and more. I featured Amy in 2016 on Illustrator Saturday and discovered how much she accomplished in less than three years since. You might want to click the link to see her first feature. 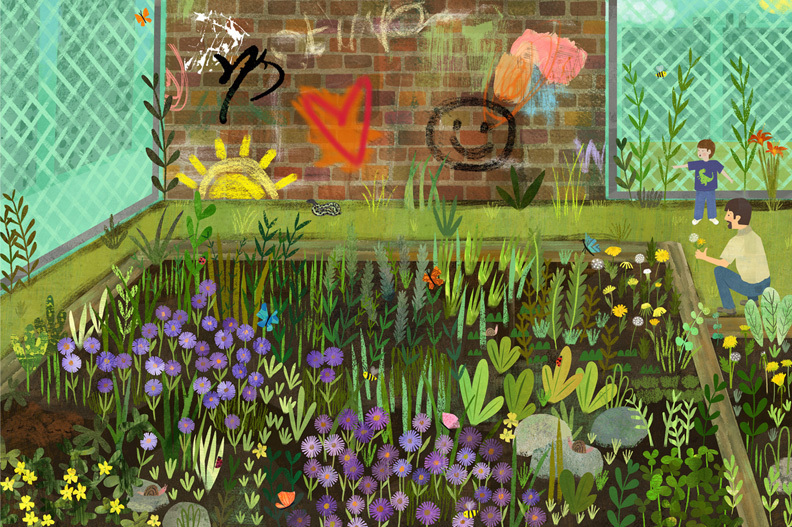 This is a spread from “Inky’s Amazing Escape”, the first page. 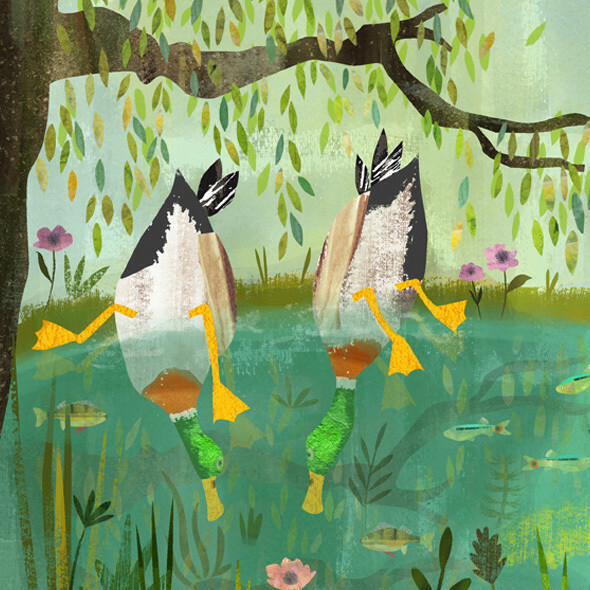 Here is the final illustration (A) that appears in the book. 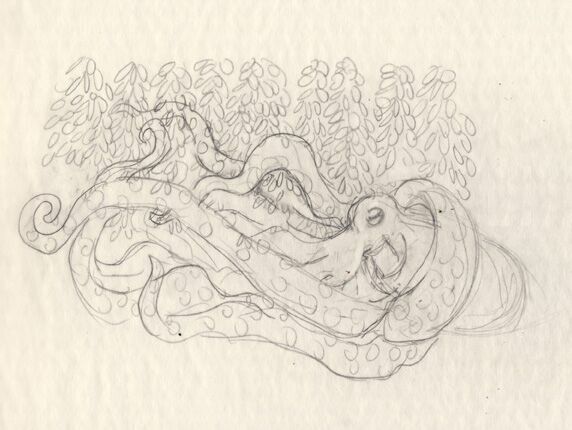 I wanted it to feel like a big dark scary world out there for a tiny octopus setting out on its own with shadowy predators all around (but not too scary for a young child). I also wanted it to look like a rich comfy home and a place one would want to return to at the same time. This is the original sketch for this spread, you can see it is close to but not exactly the same as the final illustration. In the sketch I try to convey the feeling of the final spread and show how I plan to approach complementing the text. 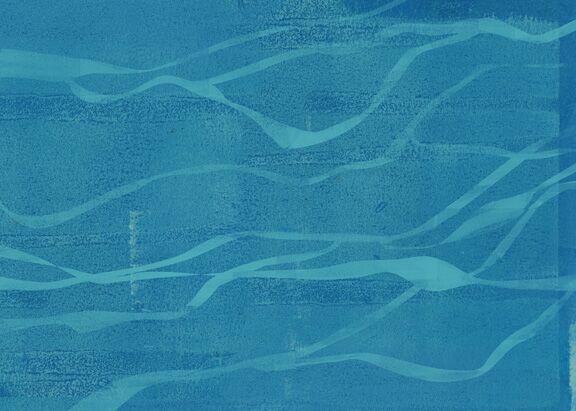 I began approaching the color by painting textures for the background texture. (D) and (E). And then developing some individual elements and. I scan my textures into my computer and the painted elements as well and arrange them and refine them on my computer. I use a combination of painting (usually gouache and acrylics) and cut paper, some that I create and some that I buy and usually alter. 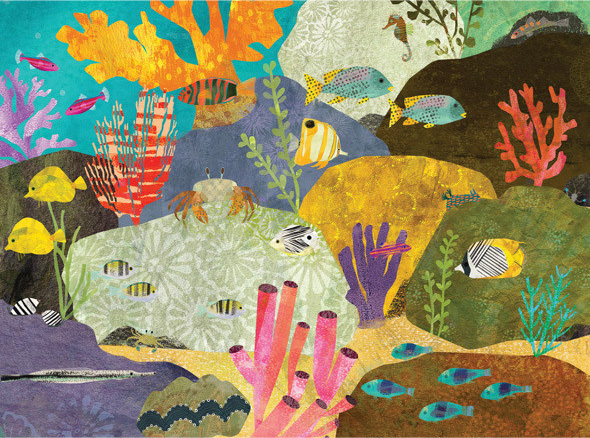 I use all kinds of tools to create my textures – printing, paper, painting, crayons, ink pen, watercolor…. I used a lot of watercolor techniques in this particular book as it takes place in the water. 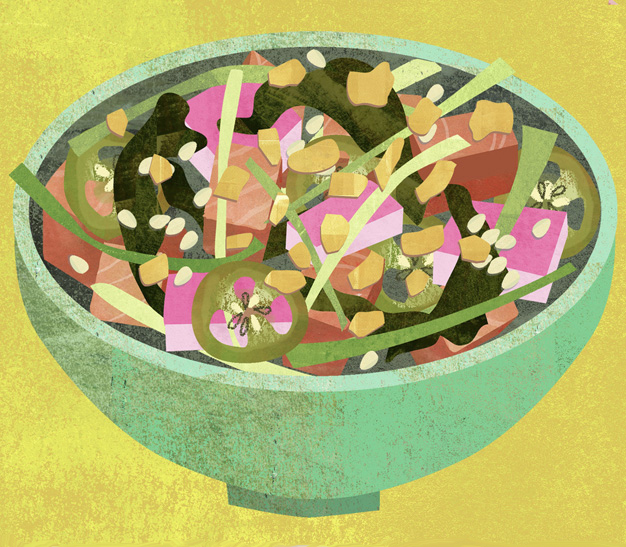 Ending up with the final illustration. 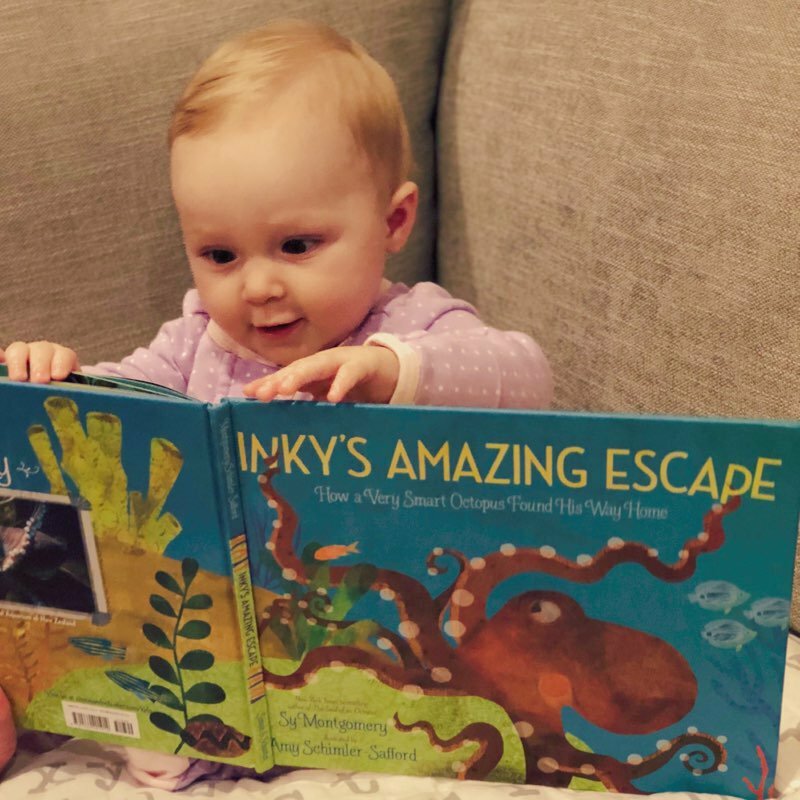 Couldn’t resist including this picture of an early reader and fan of Amy’s book, INKY’S AMAZING ESCAPE. Obviously, Amy’s illustrations have captured those little eyes. The longer I work as an illustrator, the more challenges I face but I think this is because I keep raising the expectations of what I’d like to accomplish. It brings up a good point that on this journey you hopefully keep growing. On that note, drawing animals feels easier than drawing people! That is an area I am trying to push further. 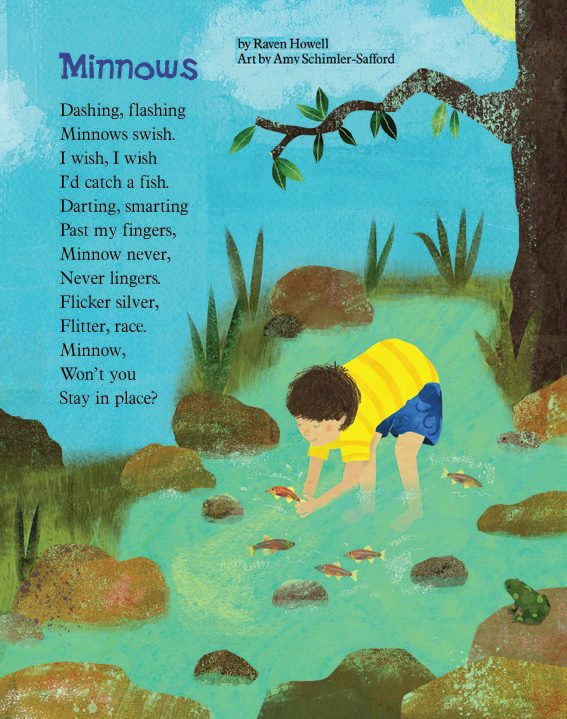 What artistic milestones have you reached other than illustrating children books? I started painting a few years ago in oils and was excited to exhibit in two gallery shows. I am also taking a watercolor and gouache painting workshop right now. Thinking back to all your artwork, do you have a favorite project? 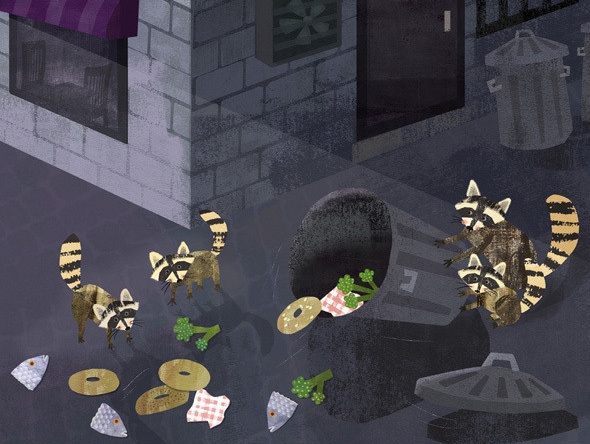 Illustrating “Inky’s Amazing Escape” was my favorite project to date for several reasons. I learned so much about story telling working with the author, editor, and art director on this project. 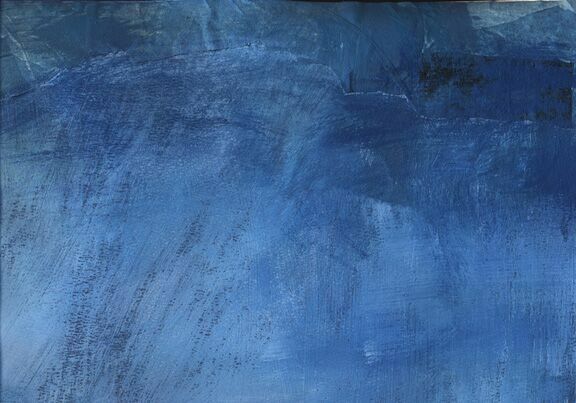 Also the subject matter was my absolute favorite subject – the ocean. I grew up in Miami and spent most of my childhood at the beach, something I shared with my whole family. It felt like my passion showed up on the page….something that always surprises me and inspires me. 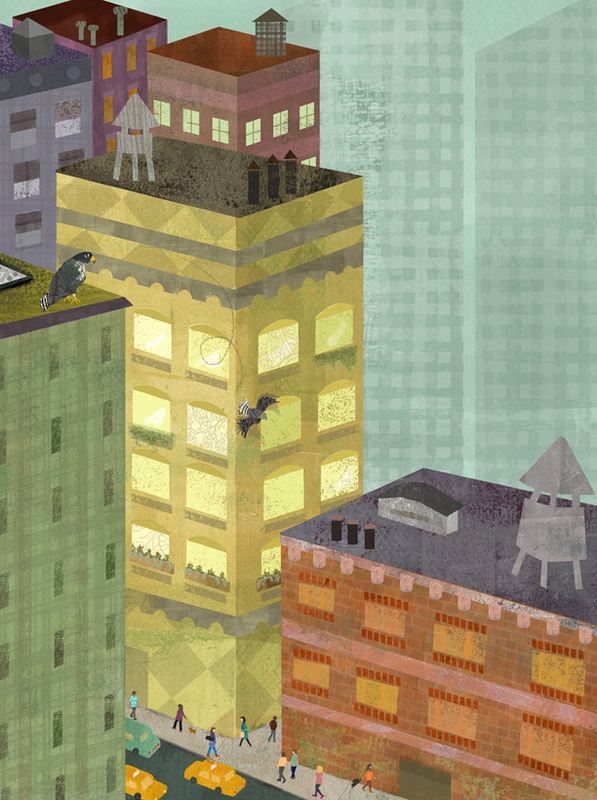 When did you start illustrating Hidden City? Were you working on it when I interviewed you in 2016 and I never asked? Yes! I was. This was another project that I absolutely loved. 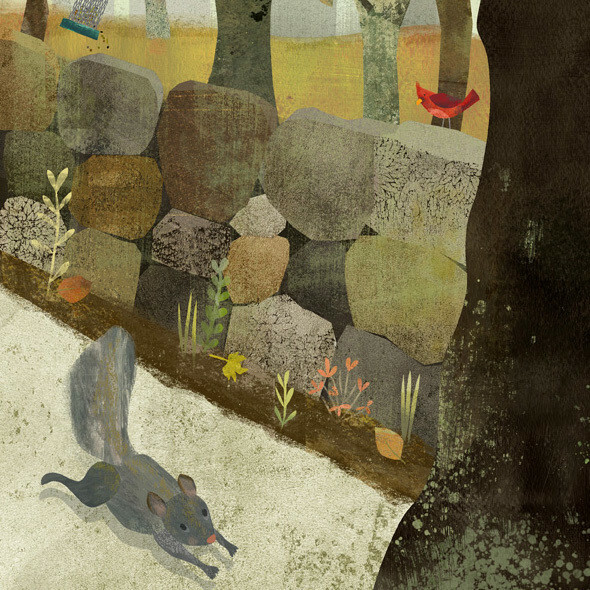 I wanted each illustration to feel like a real place the reader could step into. That was super challenging. 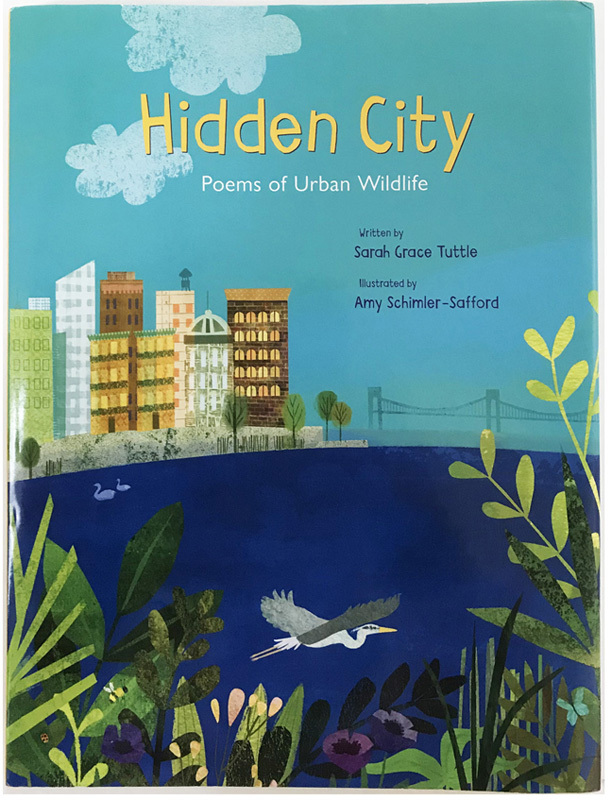 Who created the book trailer for Hidden City? Inky’s Amazing Escape came out after Hidden City in 2018. Were you able to finish one before starting the next book? Yes, I did them one after another. I haven’t yet worked on two books at a time, outside of personal projects, but it would certainly be possible. 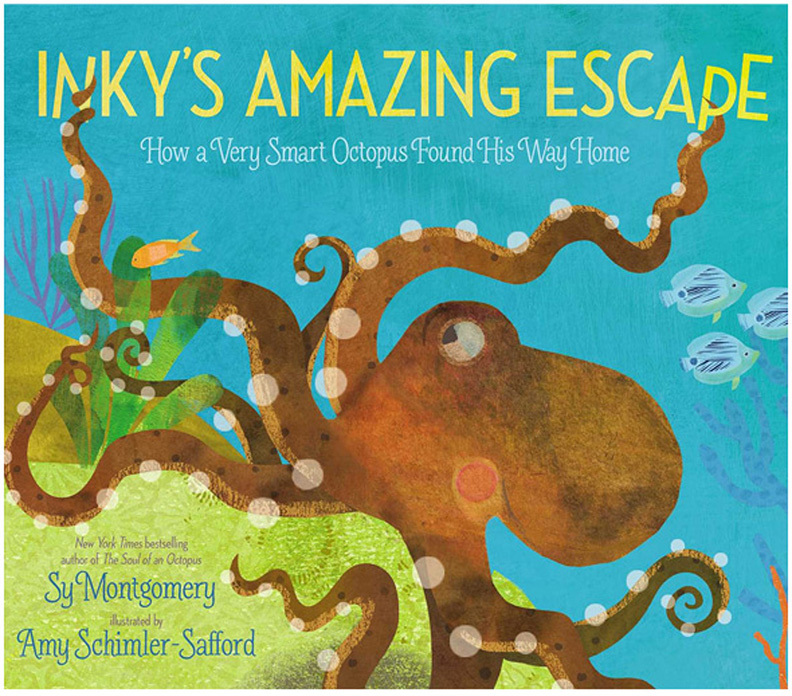 In addition to a hardcover book, I noticed that Inky’s Amazing Escape is available in an e-book. How have sales been in that format. I don’t know too much about that yet. 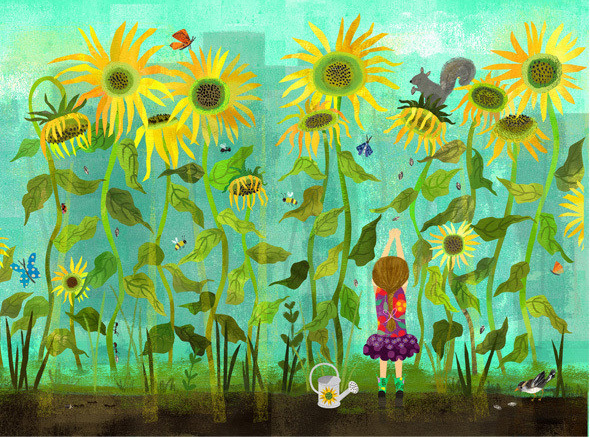 How did you feel to have your Sunflower spread in Hidden City selected for the 2018 Society of Illustrator’s Original Art Show? That was so exciting. I went to the opening and got to meet so many people in the industry I have long admired. To be part of it was absolutely exhilarating. 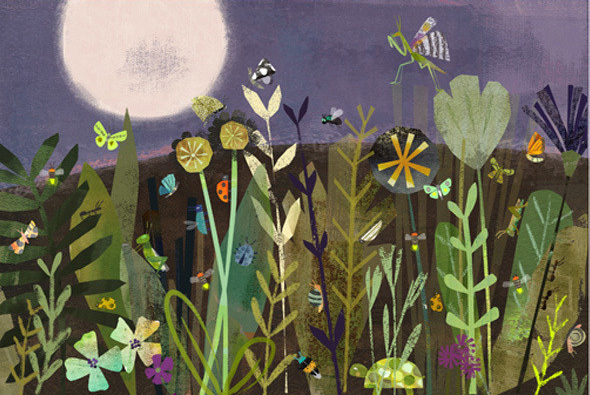 How many illustrations can illustrators submit for consideration in the show? You submit the actual book, so it is the book that gets accepted and you get to choose an illustration from the book for the show. You can submit multiple books, as long as they were published within the dates of the submission rules. Have you gotten any other types of recognition for your artwork? Yes, I have been submitting my artwork to the 3×3 illustration competition in recent years and received merit and honorable mention awards. Also my pattern design has been recognized in various publications and years ago I won a Wamsutta textile design competition. 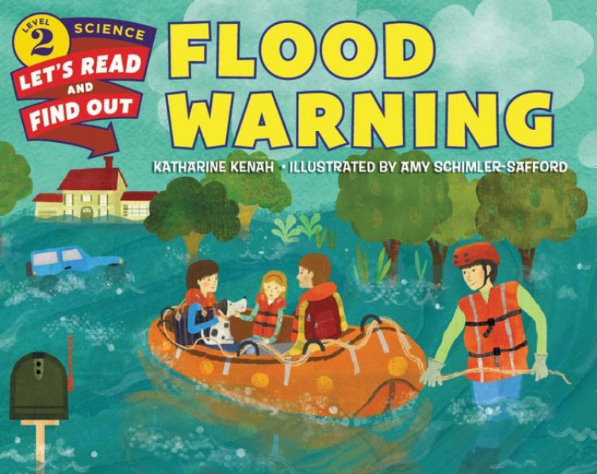 Do you think illustrating Flood Warning at Harper Collins helped you get your next two books? No, I was contacted for those books for different reasons. But before those three books, my agent did a mailing campaign and I had a huge response from that. I think that is what led to the three books. Do you get your product work on your own or is Marietta involved in this end of the business? That’s a great question. 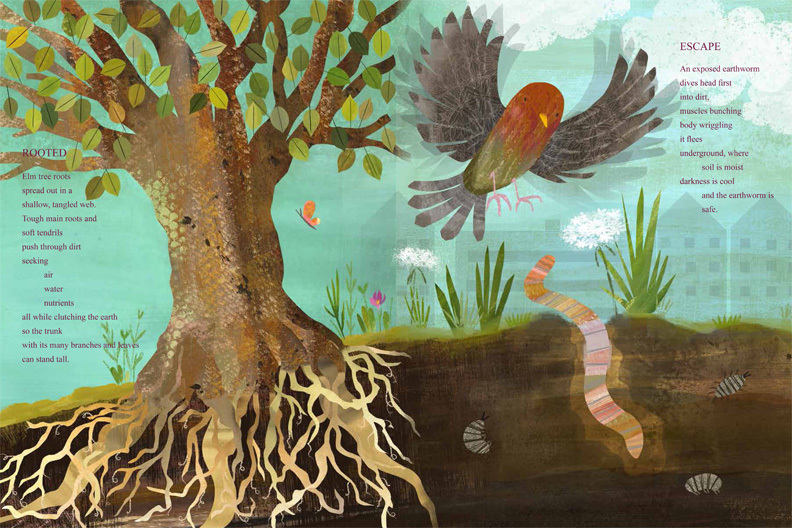 Marietta represents me for children’s books and other publication illustration projects. I don’t have an agent for the licensing aspect of my business at the moment. I have been doing that on my own for the past 15 years plus. 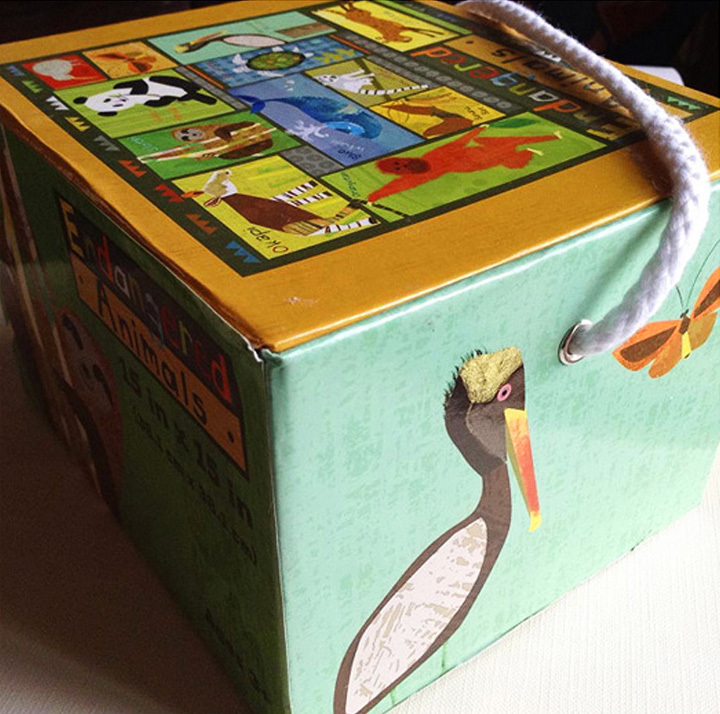 When you worked on Endangered Animal Puzzle box, did you get involved in developing the box in addition to the artwork? Yes, absolutely. That is always a fun thing to be able to do. 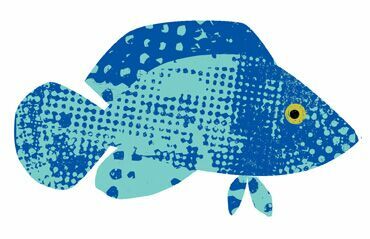 Well that is one of the few, if only licensing gigs I did do with an agent (I sell my textile designs with an agency and it was a contact of his). I love the baby clothes and the Hippo Pajamas. How did you get involved in the clothing end of things? Did they just see your cute illustrations and contact you? 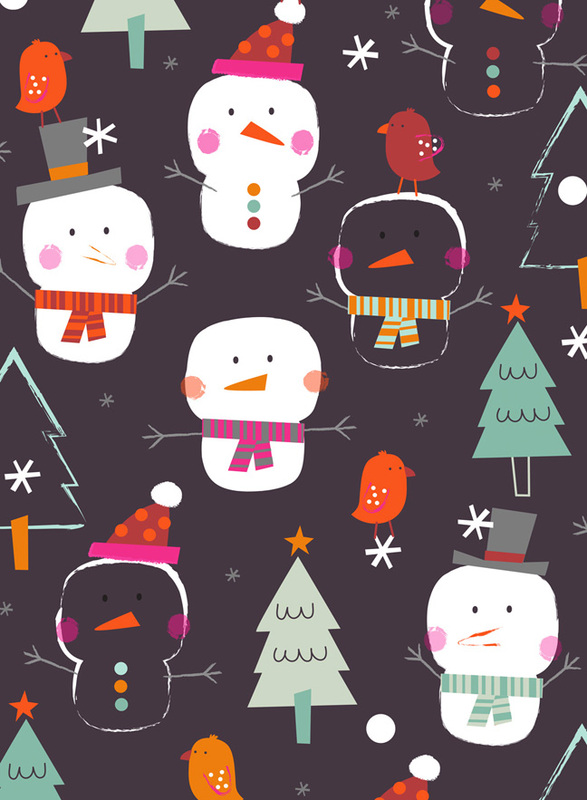 Many of the clothing and children’s product designs on my website are sold through a textile design studio I work with. I traditionally do direct sales through the studio vs. licensing. 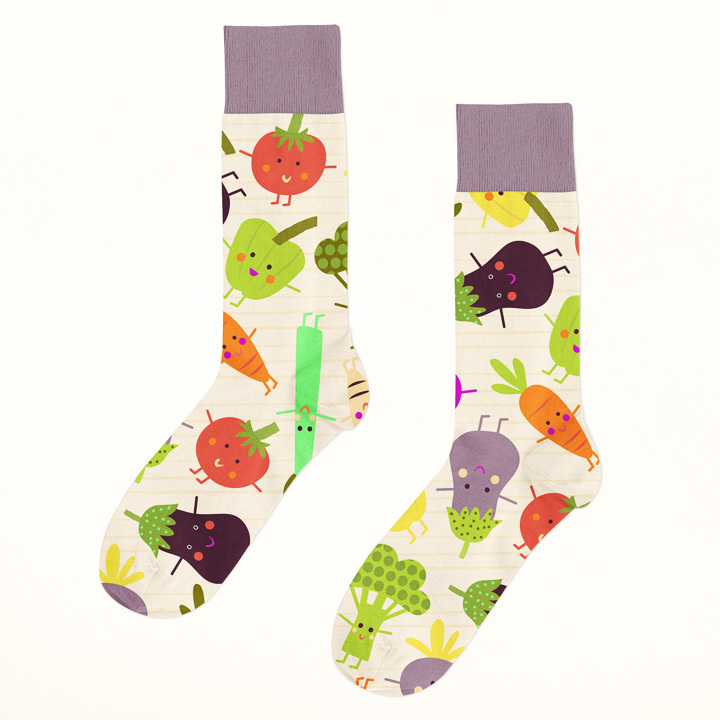 And the veggie socks are great! Where can people buy them? Oh, I wish. Those were mocked-up by me! A dream project. 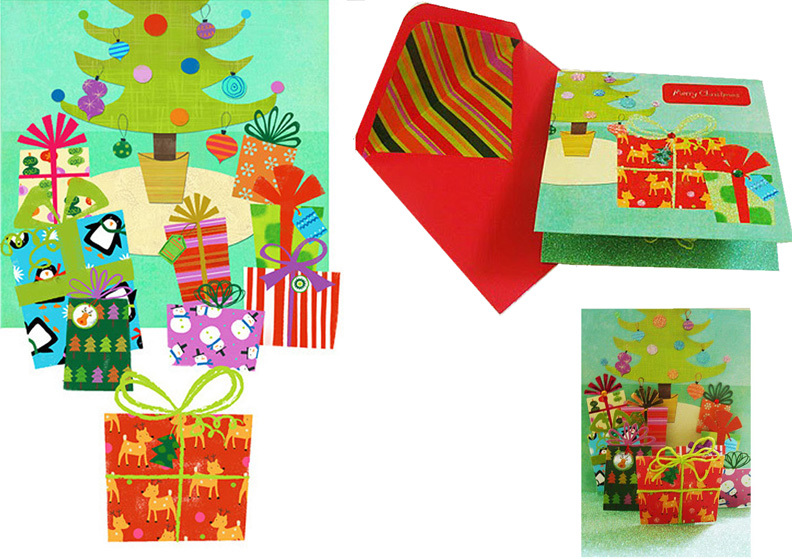 Are you still doing pop-up cards and holiday wrapping paper, etc. 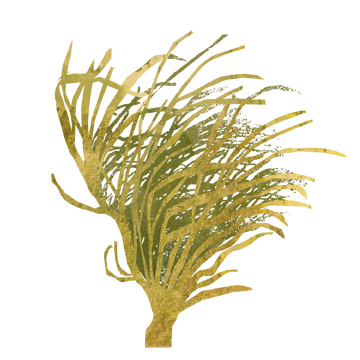 for Holiday Pop-up Card Papyrus? 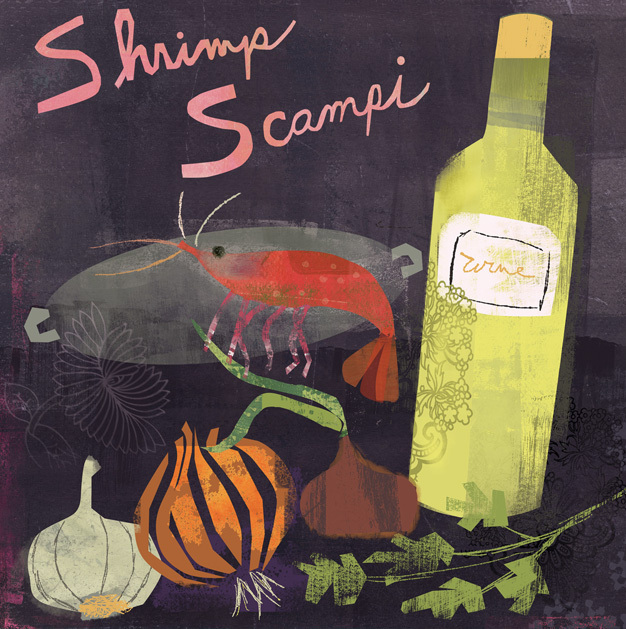 I continuously show new work to Papyrus and other greeting card and stationery clients. 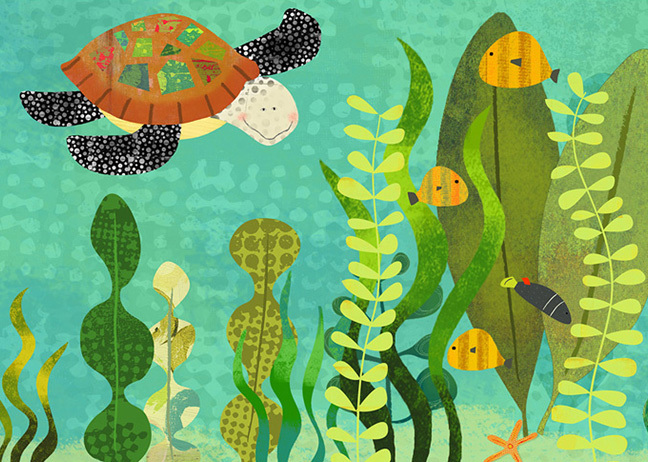 Although most of my artwork has been geared towards children’s books in the past several years. 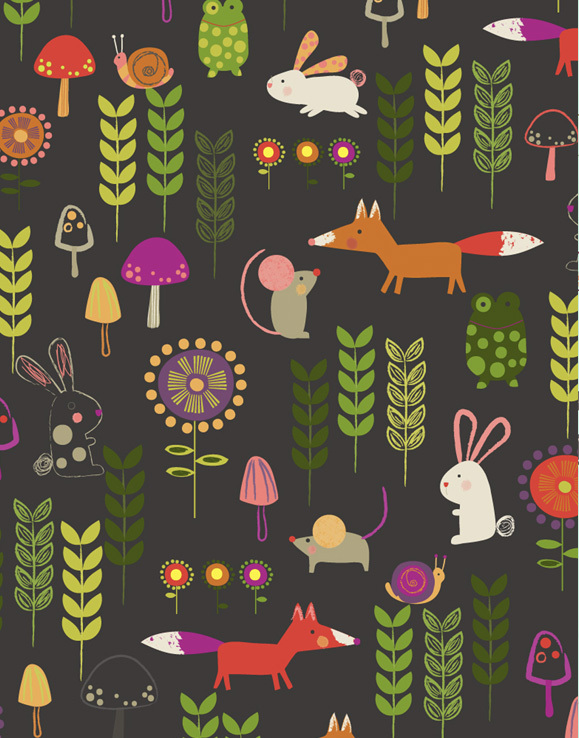 When you design something like the fox print for Robert Kaufman Fabrics, do they come to you with a specific idea or do you just submit different art to them and hope they are interested? More the latter, but once they agree to a design it usually becomes a collaborative project, depending on how many designs I already have to form a complete collection of related prints. There are usually between 5 to 8 designs in a collection. 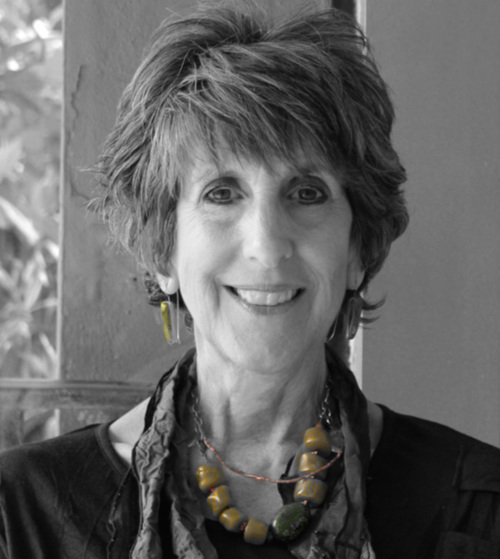 In our 2016 interview, I didn’t ask you how you met Marietta Zacker and how long you have been with her. I’d love to hear more about that? I started looking for an agent in 2008, right after the crash so it was a difficult time. I reached out to several agencies, but most agencies were not taking on new people at the time. 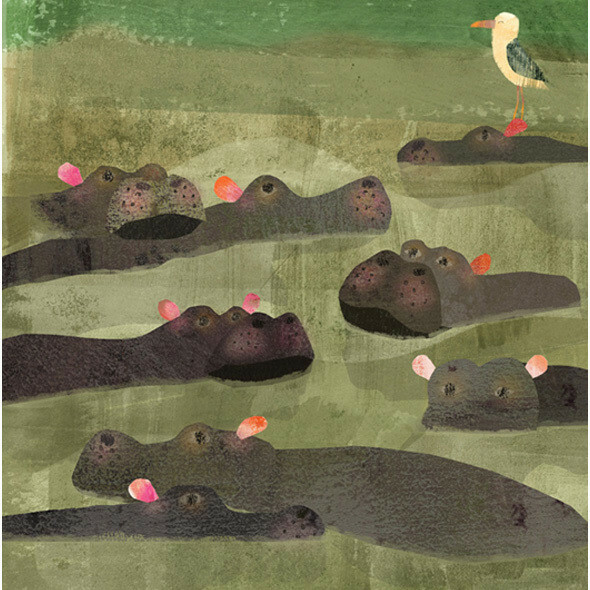 Marietta had just been brought on to grow the illustration side of Nancy Gallt’s agency. So it was really good timing. Have you illustrated anything for a children’s magazine since 2016? 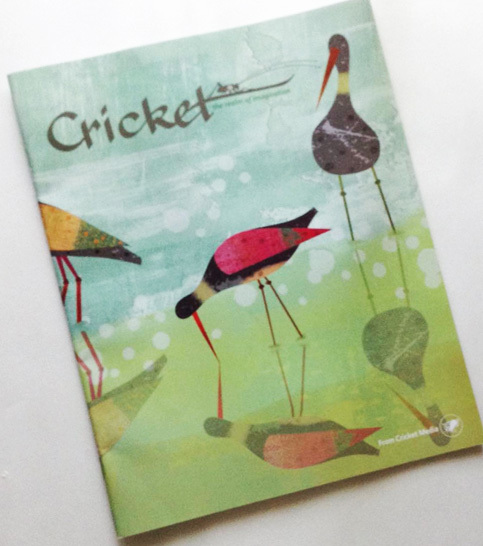 Yes, this past year I did an illustration for Cricket Media. What is the best feedback you have gotten from a reader? It is always special to see drawings a child has done inspired by your illustrations, but the best was an email from an 11 yo boy who wanted me to illustrate his story. That was hard to say no to. What is the best feedback you have gotten from a publisher/art director/editor? 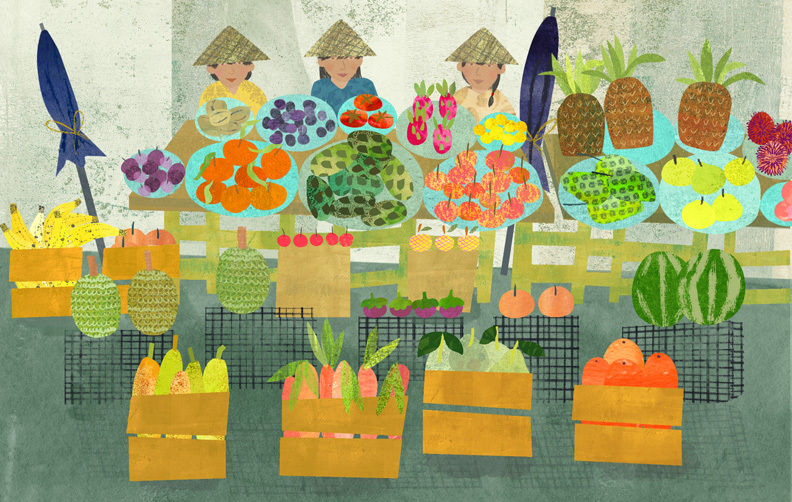 It is always nerve wracking to send in your final illustrations and await the feedback. Hearing the words, “you nailed it”, is the best feeling in the world. How has your work evolved over the last several years? I think mostly it has changed in that it is more narrative and less decorative. 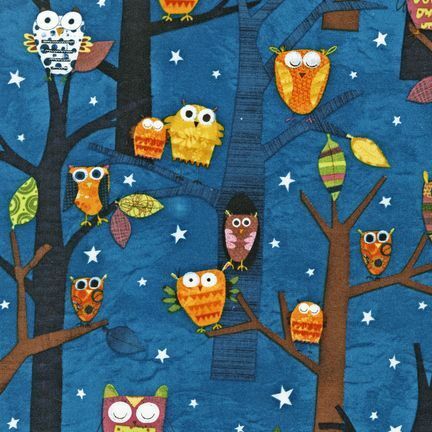 I started out as a textile designer mostly focusing on color and layout. Now I feel I approach an illustration with a story in mind. How do you envision your work will change in the next several years? 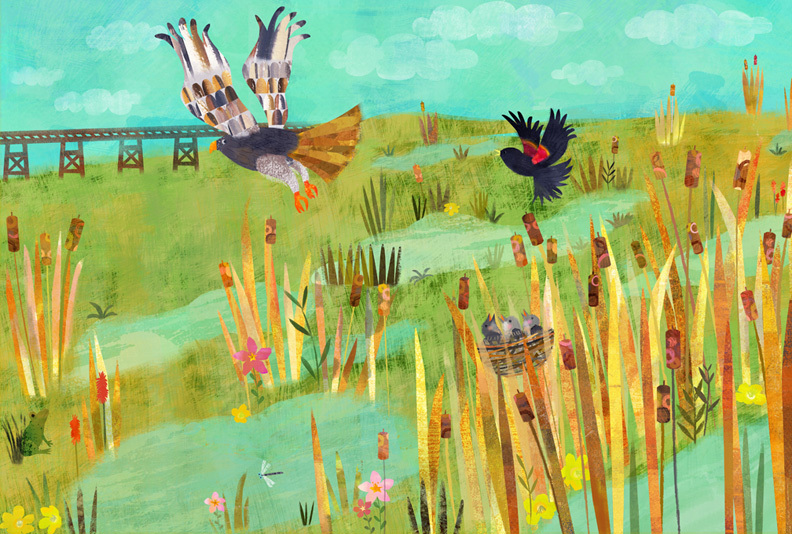 I am hoping to move that story telling aspect of my illustration style forward. I am also experimenting with new media. I have taken a couple of illustration workshops from artists I admire and it has added new vocabulary to what I have been doing. I am developing several book dummies. I would really love to publish stories that I write and illustrate. What career goals do you have at this time? I am hoping to develop and sell illustrations as stand alone art, continue developing my oil paintings, and explore new media in my illustrations. 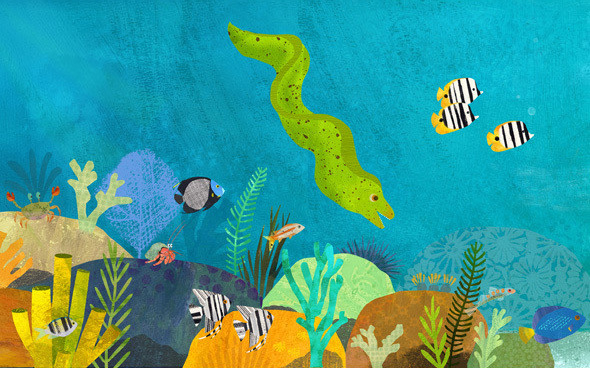 And of course, illustrating children’s books. Any new technique or tips you can share with us? Work relaxed, that is the biggest lesson I learned. Don’t have strong pre-conceived ideas of where you are going. Leave yourself open to new ideas and happy accidents. Do you have any new words of wisdom, since our last interview? Keep pushing your artwork forward. You are never “there”. Growth in your artwork continues and never stops. Stay curious and keep experimenting with new media and try to overcome your fear of doing things outside your comfort zone (easier said than done!). Also trust that when you change it up, miraculously it will still have your “hand” in it and it will be your style. If you have a minute, please leave a comment for Amy. I am sure she’d love to hear from you and I enjoy reading them, too. 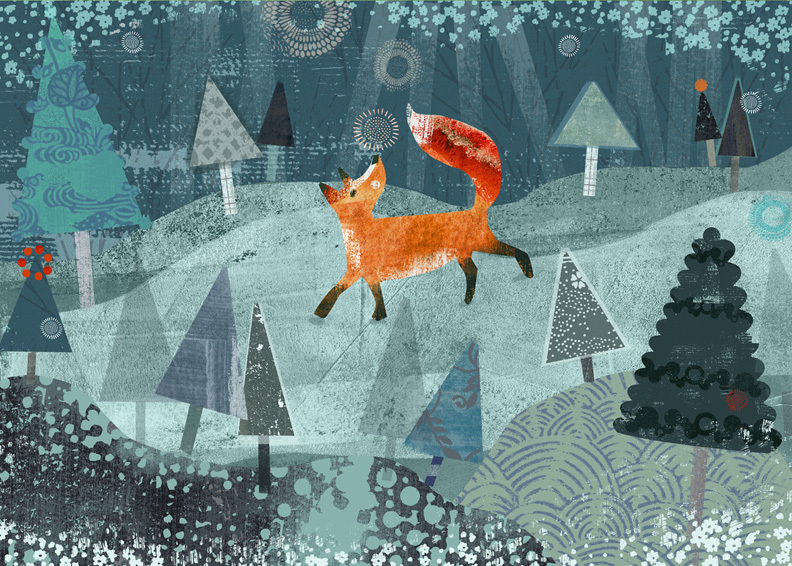 Beautiful work, Amy! You have a fantastic blend of intricacy and simplicity. I love Amy’s work! Thanks for a great interview, Kathy. 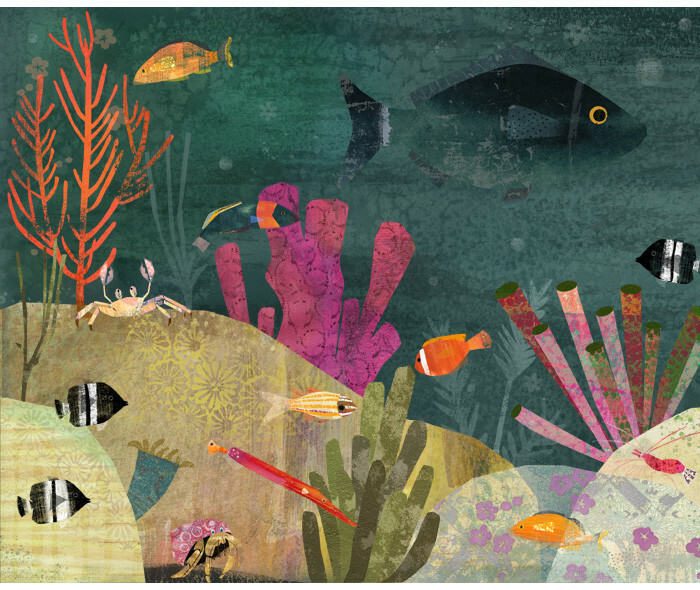 Lovely illustrations, beautiful colors, inspiring. Very cute art. 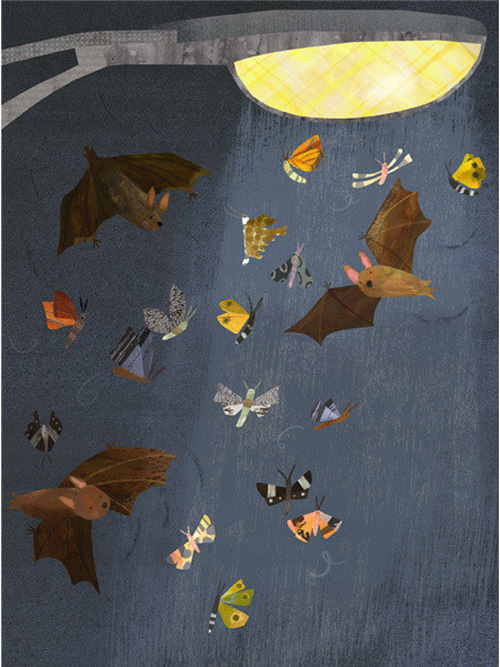 I love the bats and butterflies as well as the owl tree. Thanks for the post. Thanks so much! I didn’t see this until today, so sorry for my delay in thanking you. I appreciate your posting this interview with me… it was fun to think through all these questions. Thanks for the nice comments everyone.